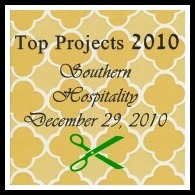 I'm linking up with Rhoda over at Southern Hospitality, for Top Projects of 2010. 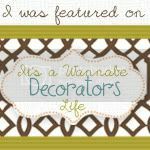 Since I started this blog in October of 2010, I picked a few that have been on blogland. 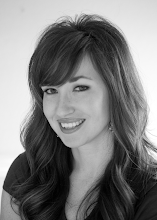 So go check out Rhoda over at Southern Hospitality and see some incredible projects! J ai trouvé ton idée de couronne de Noel en filtre à café geniale.Ton blog est charmant. 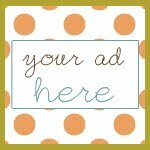 Your coffee filter wreath is so pretty! I also love the print in the painted frame! You have had a great year. 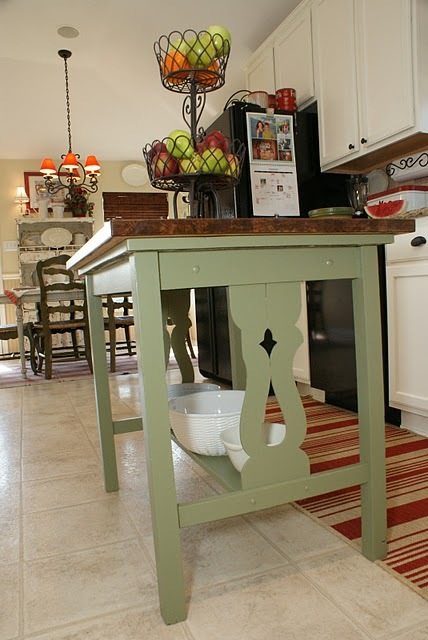 I love your kitchen island, the green is drool worthy. Hope you had a great Christmas. All very nice projects. 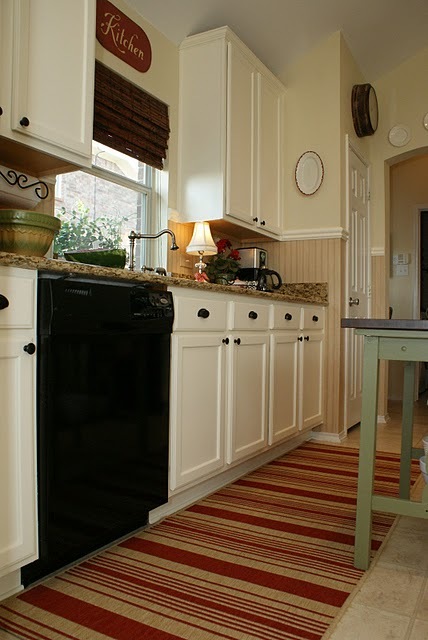 Where did you get the runner in your kitchen? I love it and need a nice new one. Happy New Year! I love your kitchen cabinets! If you still have the color formula, I'd love to have it! What a wonderful year you have had. 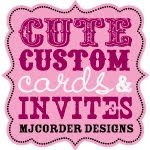 I love all of your projects!!! What great projects!! Isnt it amazing what some paint and a little love can do!!! I've just been reading back through your posts. I love how the bathroom tile is coming along, and your kitchen looks great too. I really like the green island.